Snowboard rentals include Snowboard and Bindings. 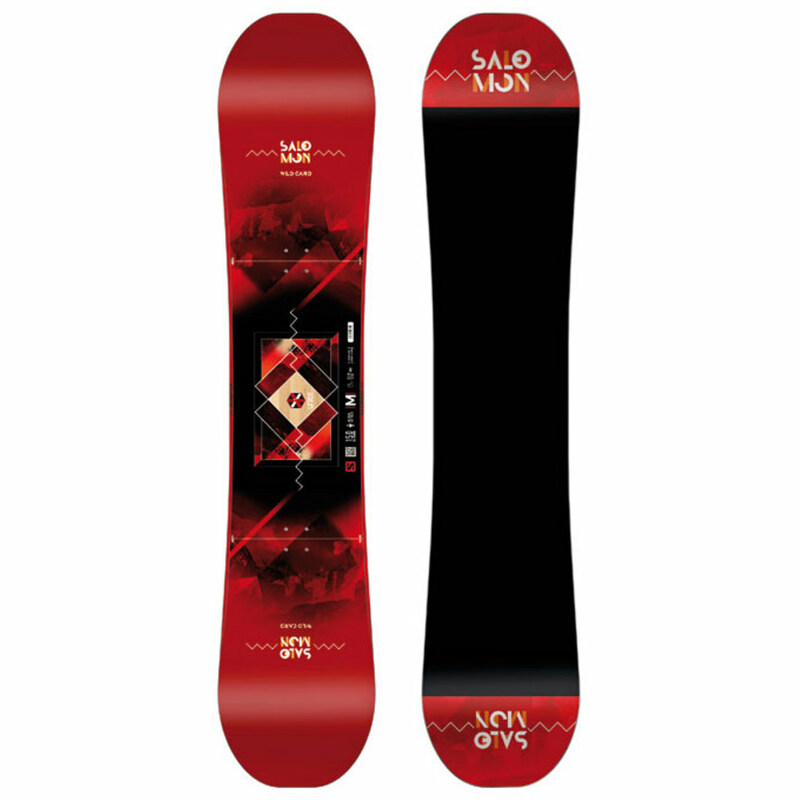 Virtually any size imaginable, we have a large stock of Snowboards and Boots suitable for any rider. 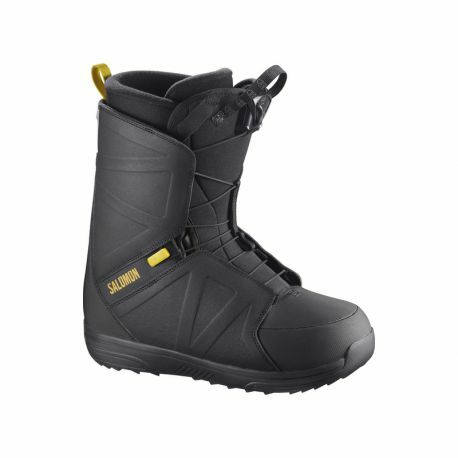 Comfortable Salomon snowboard boots in sizes ranging from size 2 junior to adult size 13. *Don’t hesitate to call us and ask any questions, certain exceptions apply!